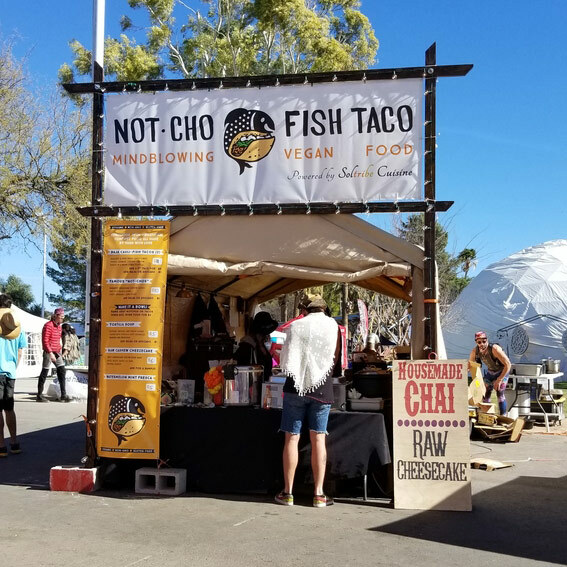 In the plant-based food revolution, Notcho Fish Taco is setting the standard for originality and flavor! Always 100% plant-based and Non-GMO. We believe strongly in the difference we can make in ourselves and the planet by eating more sustainably, and in order to do that, it’s imperative we expand our awareness about the things we put into our body and MOST important, that we ENJOY IT! !